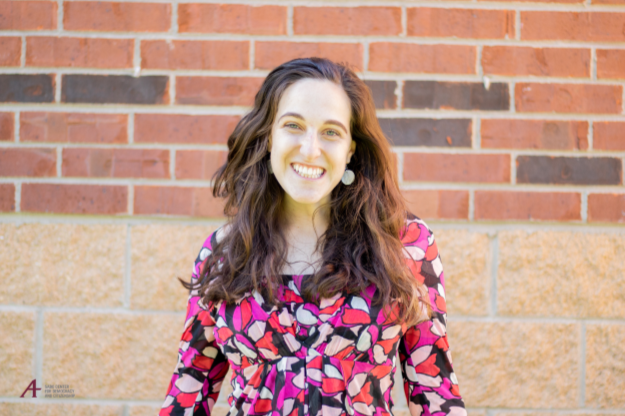 As Program Coordinator, Green works to further strategic projects and connections across the span of the Sabo Center’s work. Her role includes research, convening working groups, evaluation and assessment, communication, and community partnerships. 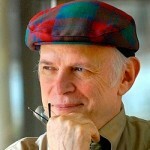 Harry is Senior Scholar of Public Work Philosophy and co-founder with Marie Ström of the Public Work Academy. 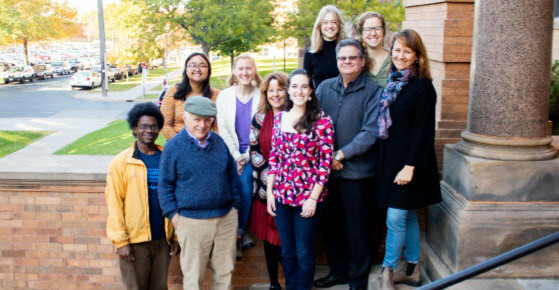 Harry founded the Center for Democracy and Citizenship at the University of Minnesota, and along with Dennis Donovan co-developed the international youth civic education initiative Public Achievement. Harry is a well-regarded lecturer, writer, and intellectual organizer on the topics of democracy and education, civic studies, public work, and organizing history. Dennis is the national organizer of Public Achievement, a theory-based practice of citizen organizing to improve the common good co-developed by Dennis alongside Harry Boyte. 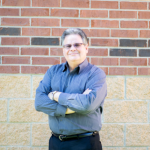 Dennis has worked as an educator since 1973, and as a speaker, trainer, and consultant with K-12 schools, colleges, universities, and community groups since 1997. 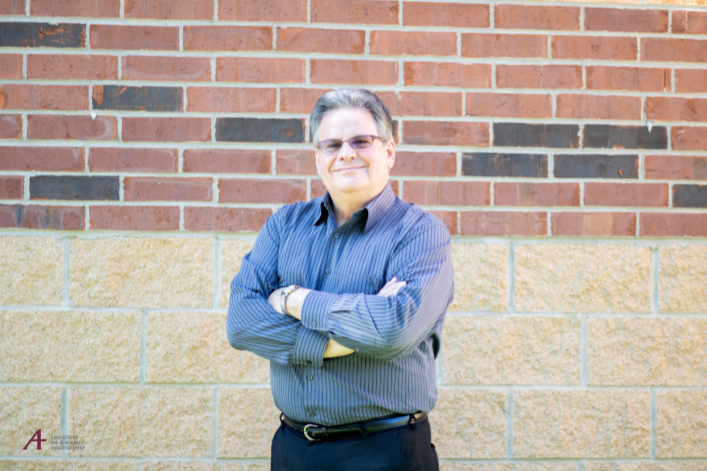 Based at the Sabo Center, Dennis’s work has local, national, and international reach. 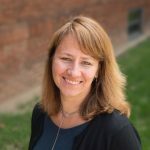 A civic leadership educator with over twenty years’ experience, Elaine leads the Sabo Center’s work to integrate civic and community engagement, experiential education, and democracy building. Prior to joining Augsburg University in 2009, Elaine served as associate director of the Center for Democracy and Citizenship at the University of Minnesota’s Humphrey School of Public Affairs. 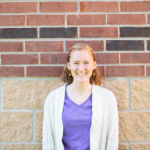 Allyson serves as Augsburg’s Chief Sustainability Officer, stewarding Augsburg’s call to care for our environment and the people who live, work, and play there. Additionally, Allyson oversees the Campus Kitchen program. 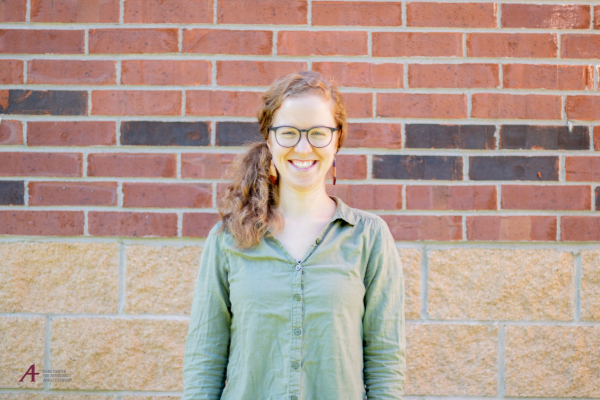 You can most often find her in the community garden, sharing a communal meal with neighbors at community partner sites, or connecting campus and community food efforts. 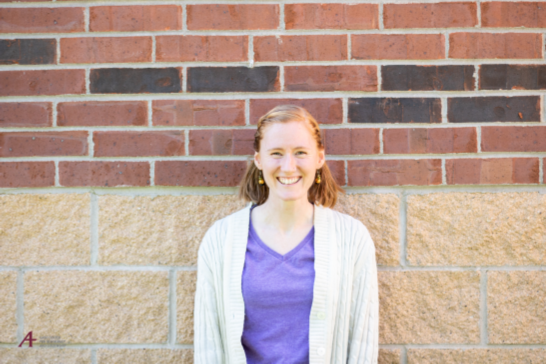 Natalie is a Lutheran Volunteer Corps member working this year as the Campus Kitchen Coordinator. 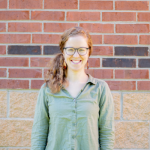 In her role, Natalie recruits, trains, and mentors students, co-manages food operations of daily meals and the Campus Cupboard food shelf, coordinates community partnerships, and supports the on-campus community garden. 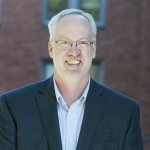 Steve joined Augsburg in 2008 with nearly 20 years’ experience in community development. 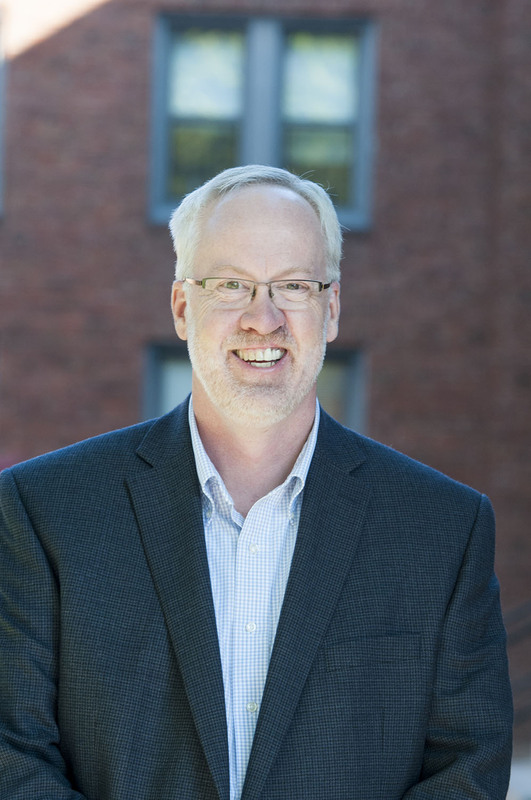 As Director of Community Relations, Steve identifies and facilitates opportunities for Augsburg to strengthen its engagement as an anchor institution and community member in the Cedar-Riverside neighborhood of Minneapolis. 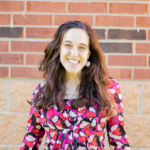 As Director of LEAD Fellows and Coordinator of Cedar Commons, Rachel facilitates leadership development programming with students and neighbors, and supports the Sabo Center’s role to strengthen Augsburg’s public purpose and connection to our context. 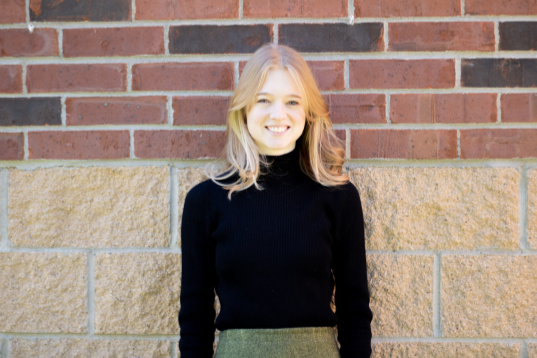 Rachel curates events at Cedar Commons, a campus-neighborhood collaboration space, bringing together people across campus boundaries for skill building, creative expression, interfaith dialogue, and conversations around topics of identity and social change. 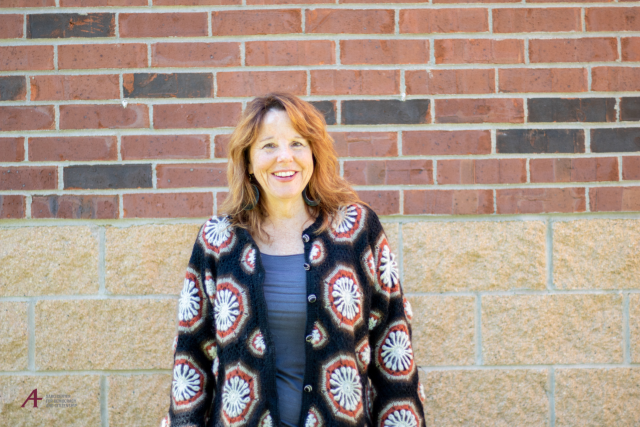 As Director of Service-Learning and Community Engagement, Mary Laurel works closely with faculty to connect their courses to community-based organizations and local projects in Cedar-Riverside and beyond. 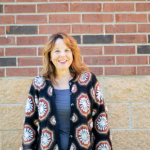 She has been engaged in experiential education and community engagement work at Augsburg for over 28 years. 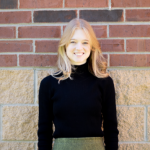 In addition to her work at the Sabo Center, she serves on several community advisory boards including The Sisterhood Boutique, the Cedar Cultural Center, the Powderhorn Park Neighborhood Association, and Mixed Blood Theatre.